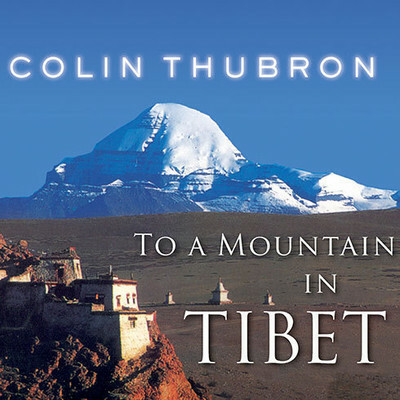 Colin Thubron is an award-winning travel writer and novelist. 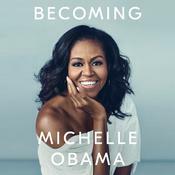 He is the author of Mirror to Damascus, The Hills of Adonis, Jerusalem, Among the Russians, Shadow of the Silk Road, and Behind the Wall, which won both the Hawthornden Prize and the Thomas Cook Travel Book Award. In addition to travelogues, Thubron is also the author of several novels, including Emperor, Turning Back the Sun, To the Last City, and A Cruel Madness, which earned him the PEN/Macmillan Silver Pen Award. A fellow of the Royal Society of Literature since 1969, he lives in London.